I am pleased to introduce my home page in association with Valley Realty Associates of Harrisonburg, Virginia. As the principal broker of Valley Realty Associates, I want to take this opportunity to thank everyone who has been a part of making this possible. My goal is to continue to provide the kind of excellent service that will create referrals from past and future clients. I am dedicated to serving all of my clients in a way that honors and respects them. They are the most important business asset I possess, and I am honored to serve them and everyone they refer to me. 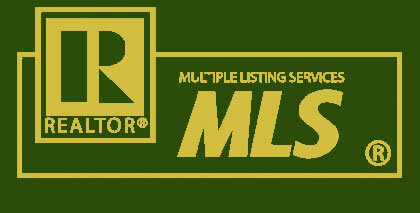 If you are in the market for a new home, land, farm, or commercial property, please contact me today. I pledge to provide you with a quick response and the kind of service you deserve. Oh, by the way, I am never too busy for any of your referrals.